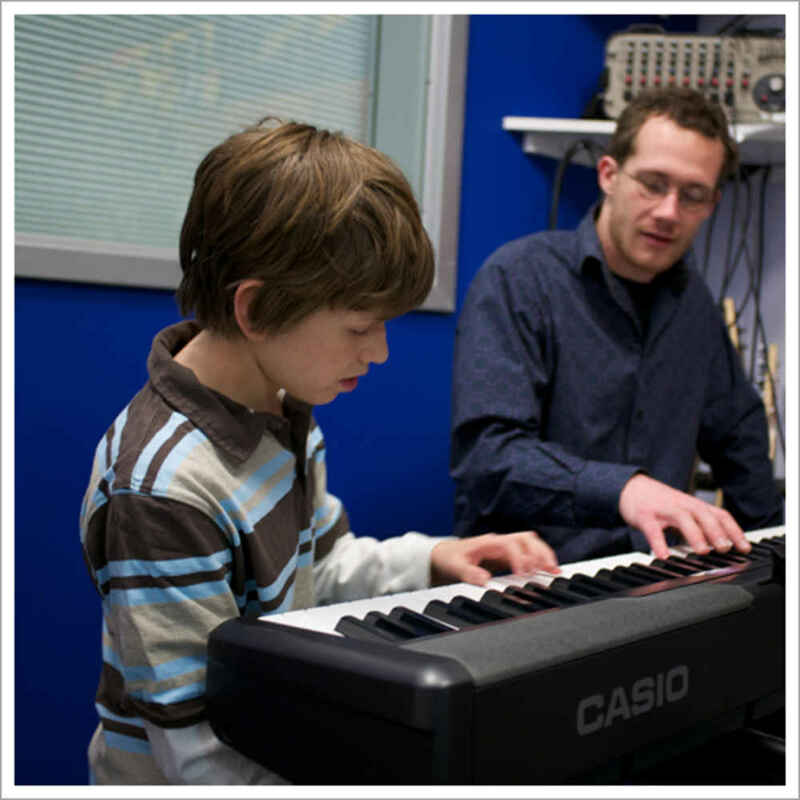 "My son has been very happy with his piano lessons, more so than with his last teacher. I like that Bach to Rock is flexible. If we have a sports conflict, then they can often change the lesson for us." 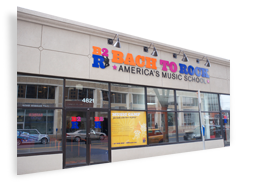 "I like that piano classes are offered, and that my day and time preference was accommodated." 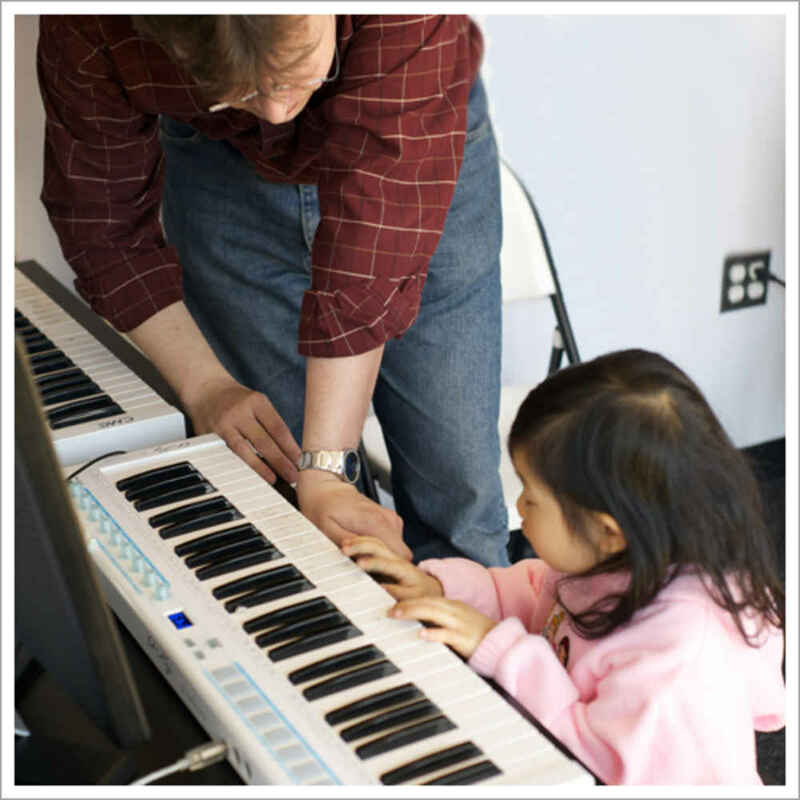 "Kids get to pick music they want to learn and have multiple opportunities to perform. The bands get to perform at big venues like the Hard Rock Cafe!" "The variety of lessons and the instructors. Everyone there is a pleasure to talk with, and work so well with my daughter."